It’s official! My Product Launch Rebel podcast is now live! It’s the weekly podcast where you hear from top entrepreneurs on how to launch and grow a consumer product business. How can I manufacture my product? How much money do I need to launch my company? What are the most effective marketing methods that will fit my small budget? Launching consumer products is my passion. And I love helping entrepreneurs. I started this podcast because I couldn’t find the online resources to help people launch physical consumer-based products. There’s a big misconception in the online world of entrepreneurship – that the best new business opportunities are 100% digital- or online-oriented, or that Kickstarter or IndieGoGo are the main places to grow a physical product business. But consider that most blogs, podcasts and other digital-based products never make a profit, and that the most profitable types of small businesses are not internet-based companies. 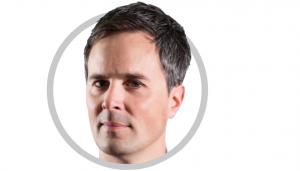 Of course, starting any type of business isn’t easy, but the hidden opportunity that few gurus talk about is the physical consumer-product-based business. And the one that is better-suited for a lot of would-be entrepreneurs. 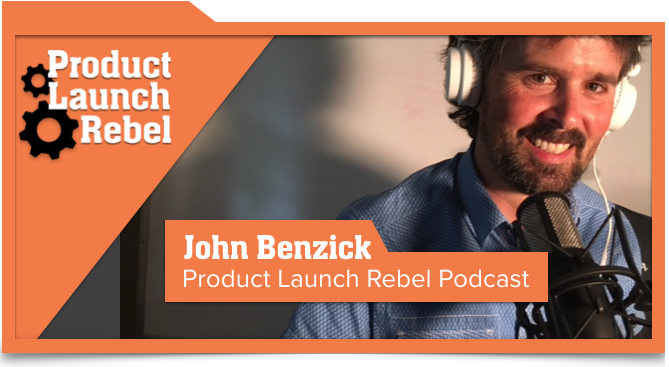 So if you’re attracted to a more tangible physical-product-based business, my Product Launch Rebel podcast is the one for you. It’ll reveal insider tips and best practices on how to create and launch your physical consumer-product based business. 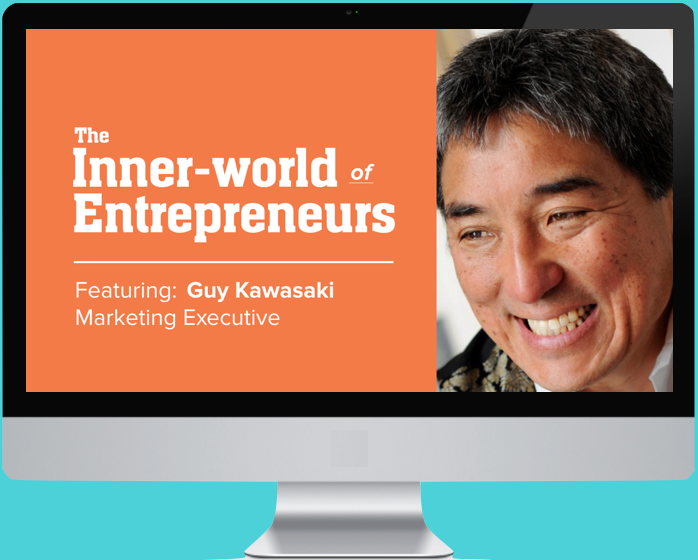 We’ll be interviewing entrepreneurs and experts, as well as me sharing my experiences and thoughts, that could save you time and money. (1) Listen to the podcast episodes, where you’ll hear some great startup stories, get valuable insider tips, and learn best practices on a variety of relevant topics. (2) Visit my podcast page here, and go to iTunes and Stitcher to subscribe to the podcast now. (3) Comment during or after each podcast episode, since your comments will help me identify future podcast topics. And I want to make absolutely sure you get the most from the Product Launch Rebel podcast. Thank you and enjoy listening!